Whether it’s your regular playing partner or someone you just got paired up with, it’s easy to pick apart someone else’s game. When they pull out a 7 iron, you roll your eyes because you know they should hit the 6. When they try to thread a shot through the trees, you exchange a quiet laugh with the other people in the group. These are clearly bad decision, right? It’s so obvious! Why aren’t these smart decisions so obvious when it’s our turn to play? They might be, if we removed ourselves from the situation and pretended to be our own caddie. I understand the value of distance and the technology in modern drivers, so I’m loathe to take the big stick out of anyone’s hand. That said, we’ve all had one of those days when we can’t keep it on the planet. If you’ve missed the first seven fairways by a distance measured in football fields, think about what a good caddie would say. He’d probably suggest you hit a hybrid, find the fairway, and get some confidence back. Regardless of what club is in your hand, you can always be smart about picking your line. Are you taking into account your normal shot shape? Are you asking yourself to hit a carry distance that’s beyond your capabilities? Are you bringing stroke hazards into play unnecessarily? This is where your caddie can make the biggest difference because greens in regulation are the best predictor of score. First, stop shooting at the pin. Aim at the center of the green, and play to the center of the green yardage. If you’re going to aim away from the center, do so to take stroke hazards (water, OB) out of play. Second, pick a club that’s going to get you there. Your caddie is good at clubbing you because he takes into account all the shots he’s seen you hit. Play for the average distance you hit your irons – not that 1/50 that you smash – and you’ll hit more GIRs. Want to stop having blow up holes? Listen to your caddie self. Caddies don’t like watching people hit multiple shots from the trees or sand. They want you out trouble ASAP. You should want the same thing for yourself. Instead of inviting a triple-bogey when you hit it into the trees, get back on the short grass and try to save par. If you’re playing from ankle-deep rough, priority #1 should be playing your next shot from short grass. One thing that golfers and caddies have in common is a hatred of playing ping pong over a green. The best way to avoid that embarrassing situation is to prioritize getting the ball on the putting surface. Consider the green pictured above. With the pin toward the back of the green, many golfers will want to pitch the ball close to the cup and try to get it to stop. This invites a number of bad outcomes: hitting it fat and having the ball roll back to your feet, blading it over the green, or simply hitting it too hard to hold the back edge. 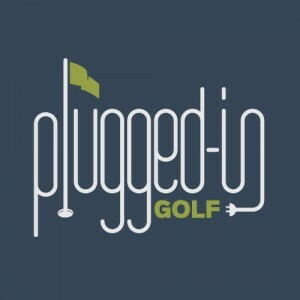 If you choose a simple bump-and-run or even a putt, those worst case scenarios disappear, and you guarantee the opportunity to make a putt for par. One of the most important places to be your own caddie is when you’re buying clubs. Why is this so important? Because it will set up your success for as long as you play those sticks. If you are playing to shoot your best score, make sure you get fit for your clubs. During the fitting, be honest with your fitter. Tell him that you struggle with hitting it off the heel. Tell him you thin your wedges as often as not. Tell him you haven’t felt confident over a four-footer since 2006. 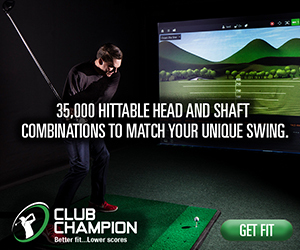 If you’re honest, your fitter will get you into clubs that suit your ability level and help you shoot better scores. We all have two little voices in our head – a wise old caddie and a drunken egomaniac. Unfortunately for many of us, the caddie is bound and gagged while the egomaniac runs around with a bullhorn. 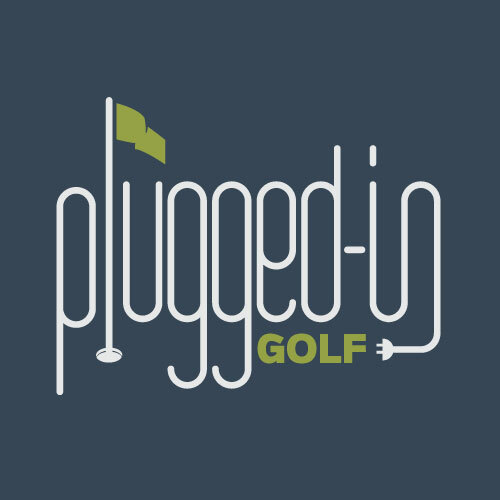 Give yourself a chance to play your best golf by listening to that wise old caddie. This is a great article. Sometimes remembering to keep things simple will save some strokes.